Air101: WestJet changes mind on Edmonton - Las Vegas service. WestJet changes mind on Edmonton - Las Vegas service. 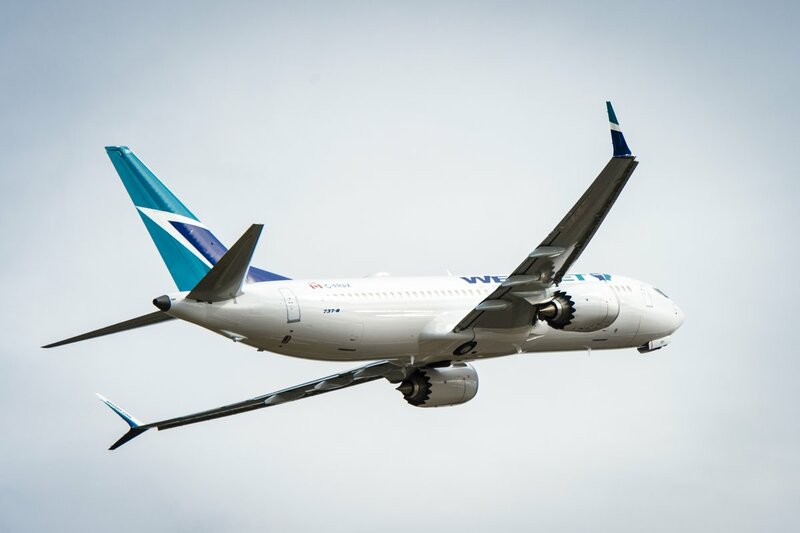 The Canadain airline WestJet today announced that it will maintain non-stop service between Edmonton and Las Vegas just twenty days after saying it will end the service. The airline will operate four flights a week to Las Vegas from Edmonton starting 11th October this year. These flights will operate on Mondays, Thursdays, Fridays and Sundays.